Rythmos is a modular collection made up of suspension and wall lamps. The diffuser has four sides with irregular corners. 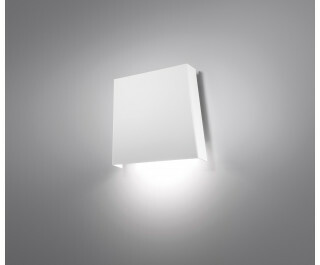 Rythmos is made of opaque matte white painted metal and can be used singularly or in endless combinations. Rythmos was an Interior Design Magazine Best of Year Finalist 2014.